Still on the fence about Shin’en Multimedia’s physics-based classic for Nintendo Switch? 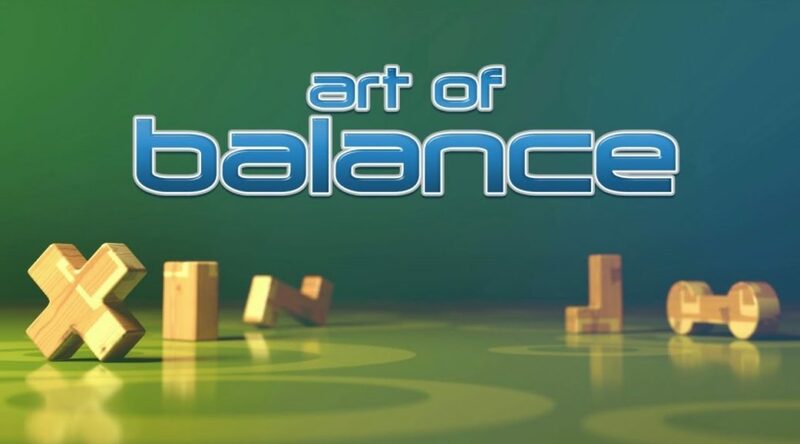 Thanks to Nintendo Hall, you can now catch a 17-minute look at Art of Balance. The game originally launched for Wii and WiiU, and is now available on the Nintendo Switch eShop for $8.99 / €8.99 / £7.99.